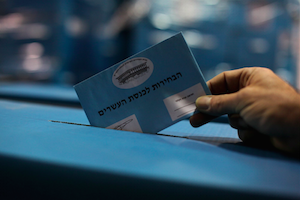 When Israelis go to the polls, they’ll be picking a party, not a prime minister. So how exactly will Israel’s next leader get into office? first 3 candidates on the list get in). In turn, these parties also submit their candidate for Prime Minister (the candidate at the top of their list) to the current President of Israel. 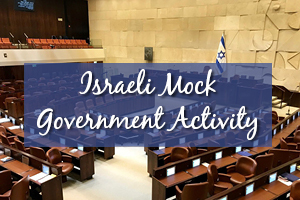 Israel’s parliamentary system rewards whichever party, or party leader, would be most capable of forming a sustainable ruling coalition - a process that creates a volatile mix of legislative agendas, political ambitions, expediency, and personal relationships. 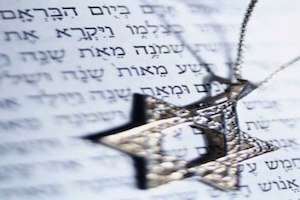 A Beginner’s Guide to Israel’s Elections: Though written about the 2015 elections as a case study, this article examines the Israeli election process in an easy-to-digest manner.